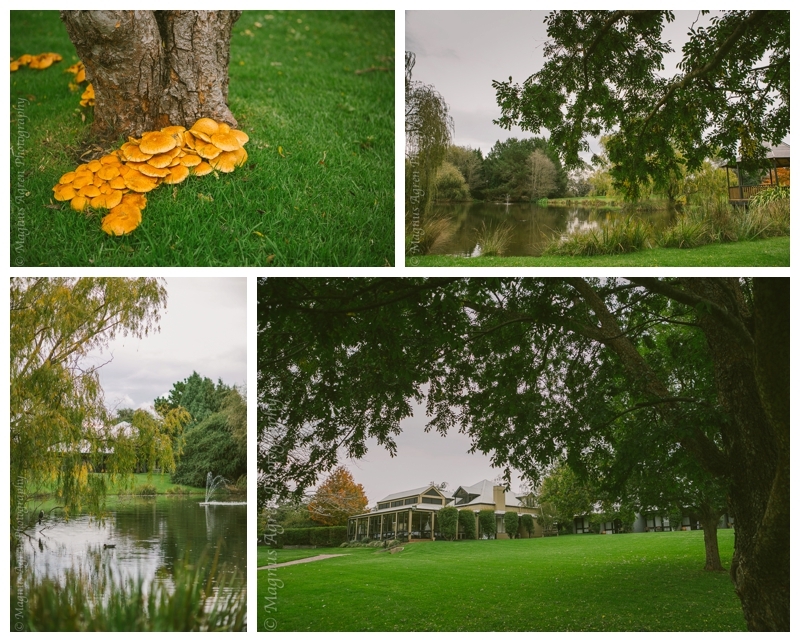 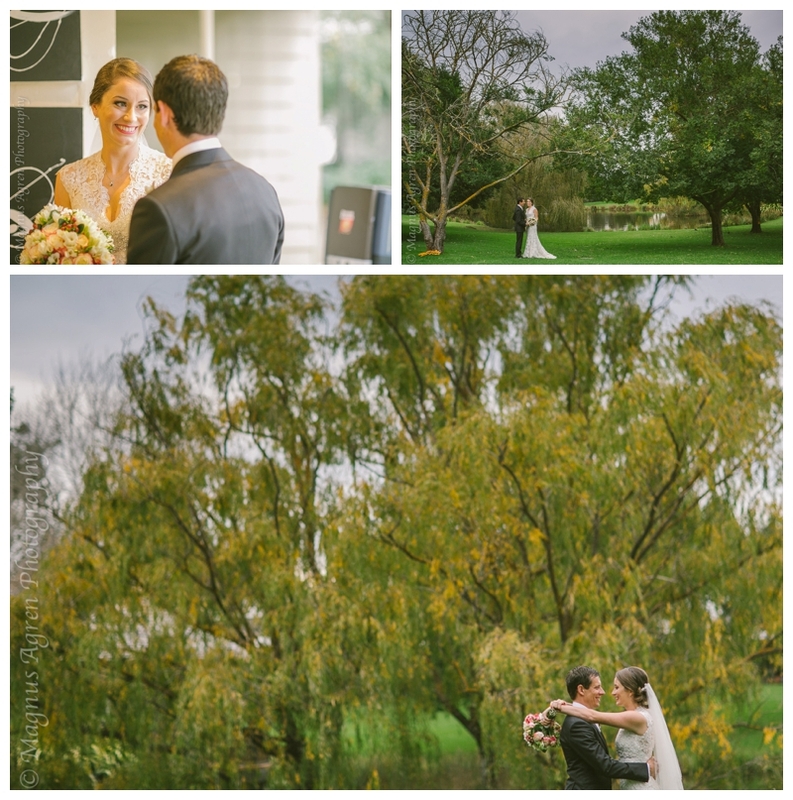 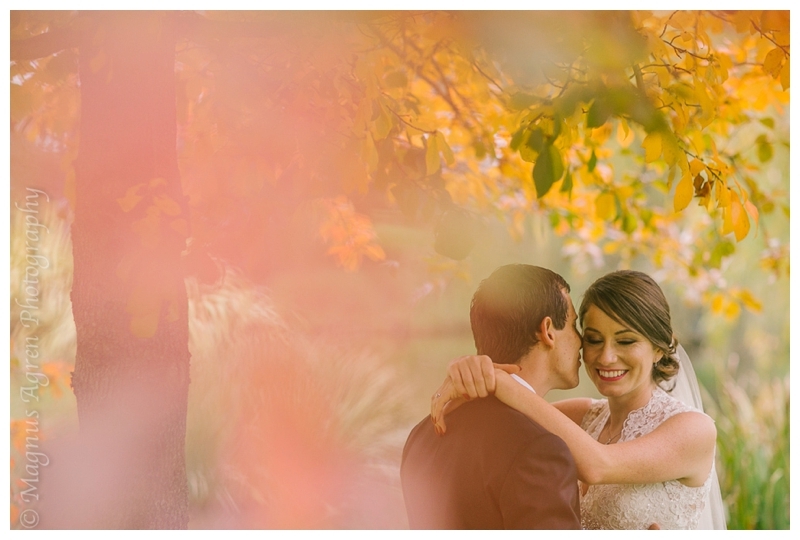 Ben and Abbie had their beautiful Southern Highlands Wedding at the Briars country lodge . 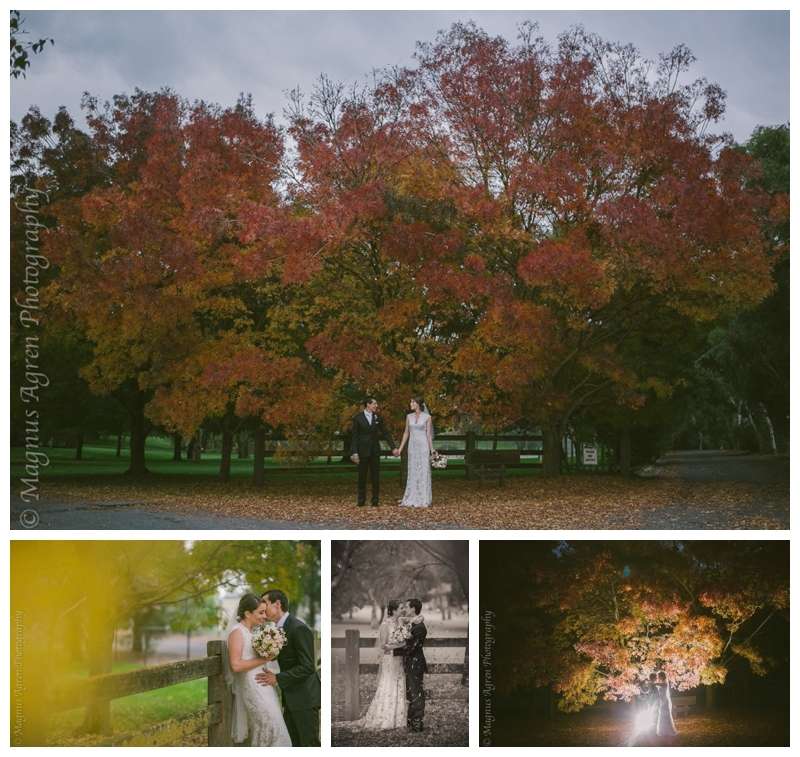 You can’t beat a relaxed farm wedding in autumn in the Southern Highlands. 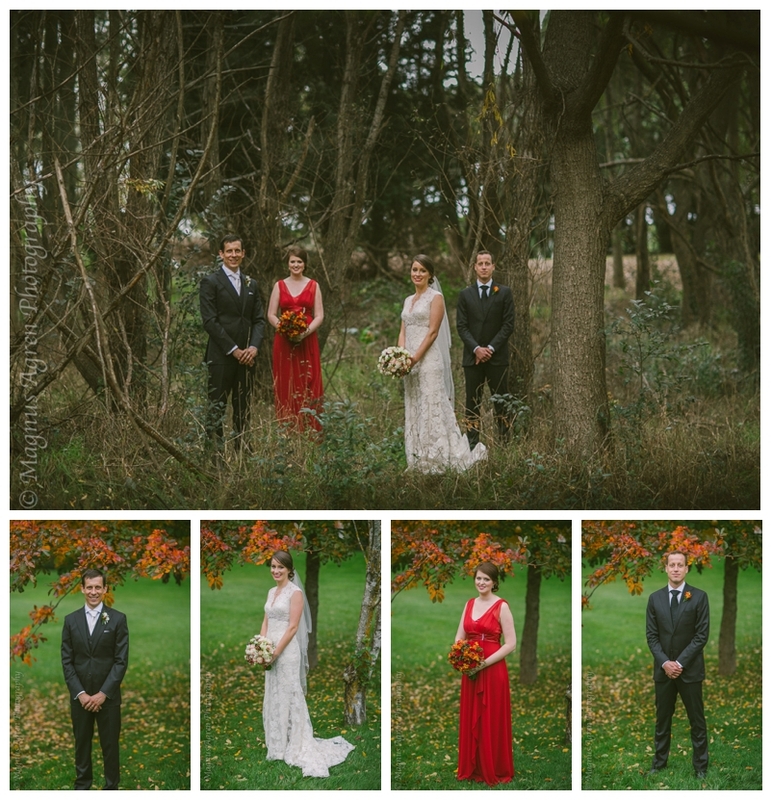 Here’s a little look.